Looking for unique photo frames to frame those special wedding or graduation pictures? At Lords Photography in Brighouse, West Yorkshire we carry a variety of photo frames to meet every discerning taste. Simple or ornate, metal or wood, you’ll find what you need in our our high-quality selection. 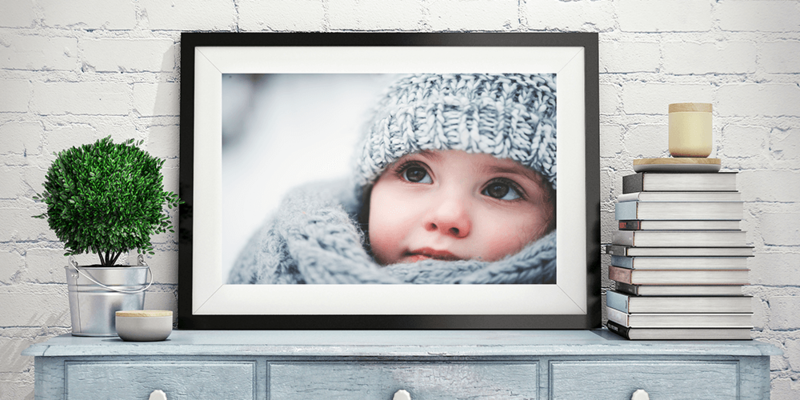 With unique photo frames in every standard size, you’ll find just the right frame to showcase your valuable photos. Whether you are a proud parent with a stack of new baby pictures to show off, or a holiday maker with rolls of film taken in Florida, you can use one of our high-quality family photo albums. Lords Photography offer a huge variety of family photo albums in every colour and every standard size. Browse our selection to find the right family photo albums to preserve your precious memories. In addition to family photo albums, we also offer page inserts, photo corners and photo tabs.